Be it a large corporation or a small startup, companies strive to stand out from the crowd. With smart tools for contact database management, you can engage clients, prospects and employees. 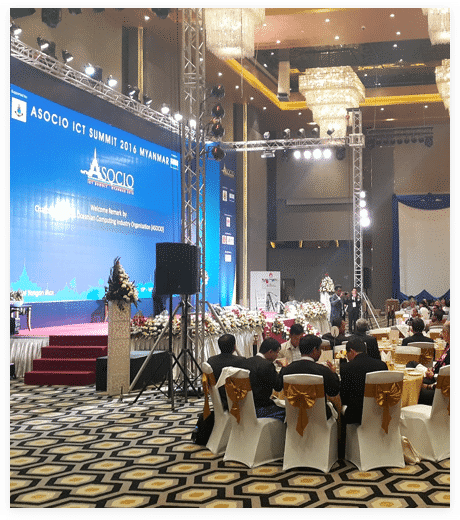 By understanding our customers, their objectives and challenges, we are able to pick the best solutions for any IT infrastructure as well as power diverse enterprise events including trainings, meetings, seminars, awards, and more. Easily integrated in your existing IT landscape, we provide the right tools for efficient corporate events management (seminars, incentives trips, room bookings and more). GSI products power meetings, incentives, conferences, and exhibitions (MICE) of any size and cater to a wide range of event planning requirements. 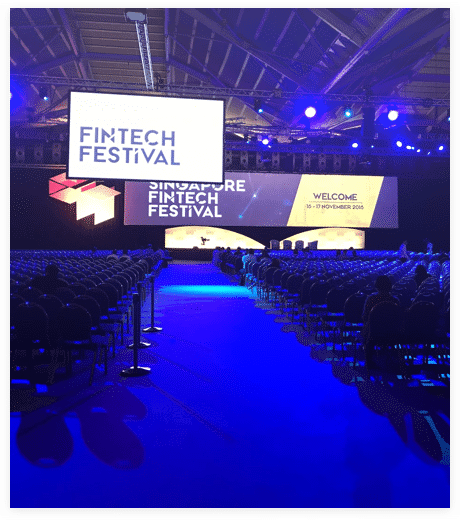 Organising iconic events such as FinTech Festival, CommunicAsia or Singapore International Water Week has never been this easy. A turnkey solution to ensure your customer's events are a success. From RSVP systems to on-site services and post event attendees engagement solutions. 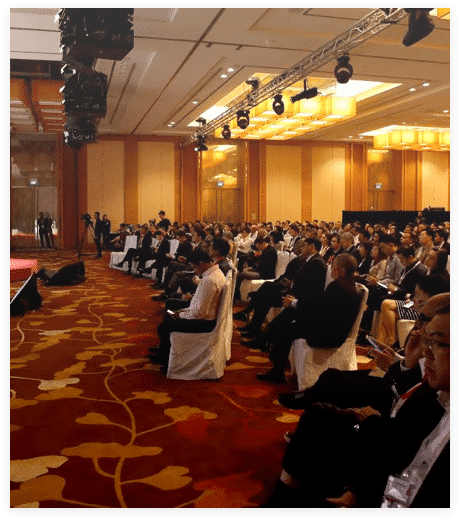 Throughout the years, GlobalSign.in has worked closely with government bodies, developing top-notch solutions for diverse events from small, in-house conferences to mega conventions. Our online, government event management softwares ensure not only efficient engineering of event activities, but also the highest level of data security. GEVME is listed as one of the most secure event providers among the CloudStore Qualified Service Offerings by GovTech Singapore. With the highest data protection and confidentiality certifications, we secure and protect your data. Whatever their size, associations work hard to entertain, communicate, and engage their members to build a sense of community. To help associations solidify these efforts, we provide a cohesive communication platform covering both digital interaction (email marketing, survey, website creation) and in-house activities (events, meetings, seminars). Engage with your members and animate your community with simple and efficient tools. Submit, judge, award. The whole process is managed through a single and easy to use platform.